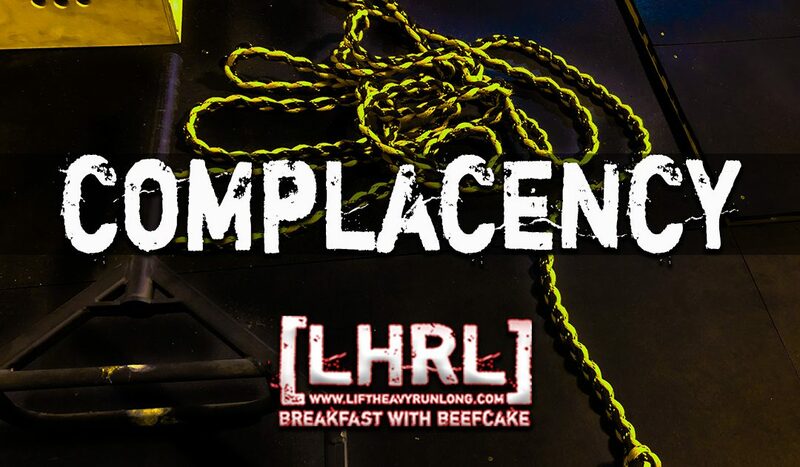 Complacency is contentment, unmaintained, and left to mildew. It is the lack of gratitude that comes with what has so quickly become the norm. Complacency is a high-performance motor, sitting dry, unthrottled, while the components oxide, rust, and seize. Complacency is the “C” word that invades the spirit and leaves it vulnerable with a sense of self-pride, believing that progress is not necessary. Complacency is a soul being lulled asleep and in so slowly dying. I have spent a lifetime of unhappiness, bored to death from having it all, and believing that the best thing to do was sit and wait for life to wake me up when things had changed. My existence was not bad enough to warrant my making a change but not good enough for me to be happy. I had grown accustomed to what had been given to me, coupled with what I had worked for. My belief was that a couple of notches above miserable and a few clicks below satisfied was an area called “Good enough” and I was fine to live my days out there. Today, I see things differently. If I am not awaiting results or working towards one, then I am stuck and have a need to progress. Complacency can infect my soul and spread through me so quickly that my arrogance won’t even allow me to see things clearly. The excitement that comes with the unknown has become a drug that if I do not have, I become sick with boredom and ill with depression. I spend most of my time doing things which involve inexperience, lessons to be learned, and knowledge to be acquired. If I know what I am doing too much of the time for too long of a period, I will start believing that I have it all figured out. Before too long, I will become comfortable, and with comfort comes complacency and with complacency comes arrogance and with arrogance, historically, has come disaster.